I'm pleased to spotlight this exciting new book by Jennifer Bryce. I can't wait to read it! Hayley’s father has a gambling problem that’s now become hers. He lost her in a bet. Now, she must either leave the only place she’s ever known or marry a man who is only interested in a servant he can control. On the run and scared, she finds sanctuary at a ranch with seven men and one little boy. Though hired as a cook and nanny, she quickly realizes she’s found a home. With brothers, Ben and Tate, vying for her affections, Hayley starts to believe she can have a life that doesn’t involve alcohol, abuse, and gambling. But the winner of the card game has other plans. Ed Thompson tracks Hayley down, determined she’s going to become his wife. But Tate isn’t about to allow that to happen. He’ll move whatever mountain he has to for Hayley’s safety. And when she’s kidnapped, he’ll tear the town apart to find her. But Ed has an ace up his sleeve that could end up getting Hayley killed. Time Lost: Teenage Survivalist II has been nominated for a Swoony Award. If you've read it and liked it, please vote for it by clicking on the image below, and then clicking on the "Vote for this book" button. Thank you! 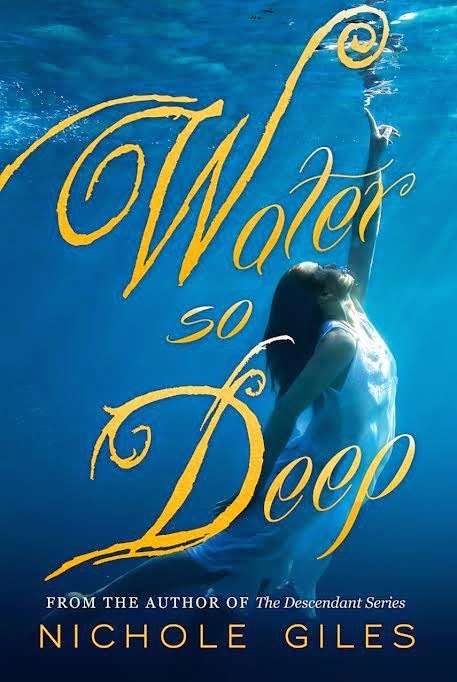 Cover Reveal for Water So Deep by Nichole Giles Plus a Giveaway! We are very excited to feature Author Nichole Giles today!!! Let me introduce this fabulous lady before I share with you her brand new cover! 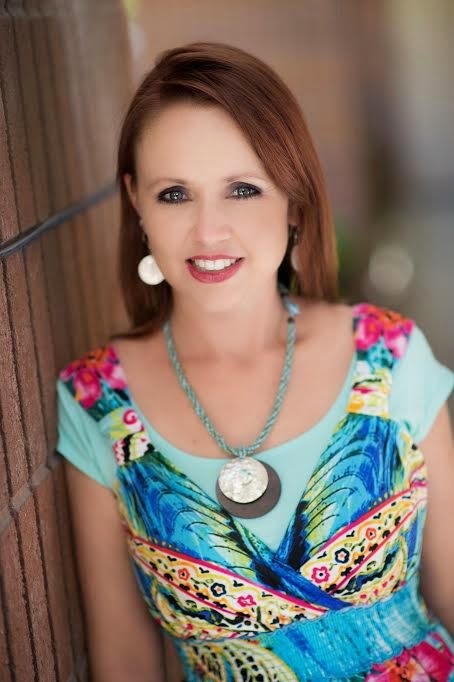 Nichole Giles, the author of the Descendant trilogy, has lived in Nevada, Arizona, Utah, and Texas. She loves to spend time with her husband and four children, travel to tropical and exotic destinations, drive in the rain with the convertible top down, and play music at full volume so she can sing along. Now here is a bit about this new book that the brand new cover is for! No one knows whatâs happening to her, and sheâd like to keep her evolution from human to mermaid a secret, but the truth is getting harder and harder to hide. From her adoptive family, from her friends, and especially from the irresistible James Phelps. Her time in the ocean is spent dodging a possessive merman, while her time on land is split between caring for her special-needs brother and squeezing in every last possible moment of human life. She soon realizes falling for James is unavoidable when he constantly comes to Emmaâs rescue and somehow manages to see through her carefully constructed icy facade to the vulnerability she lives with every day. Everything about James makes Emma yearn for a life on land she just can't have. When Emmaâs brother disappears on her watch, James is the only person she trusts to help her save him. But even if they can save her brother, nothing can prevent her return to the sea. Whether she likes it or not, Emma is changingâunable to breathe without yielding to the tideâand it's only a matter of time before she's forced to surrender forever. I just ADORE mermaid books!!! Ready for her spectacular cover? Show your support for Author Nichole Giles by leaving a comment and checking out the other wonderful blogs helping us spread this new cover all over the world!! !